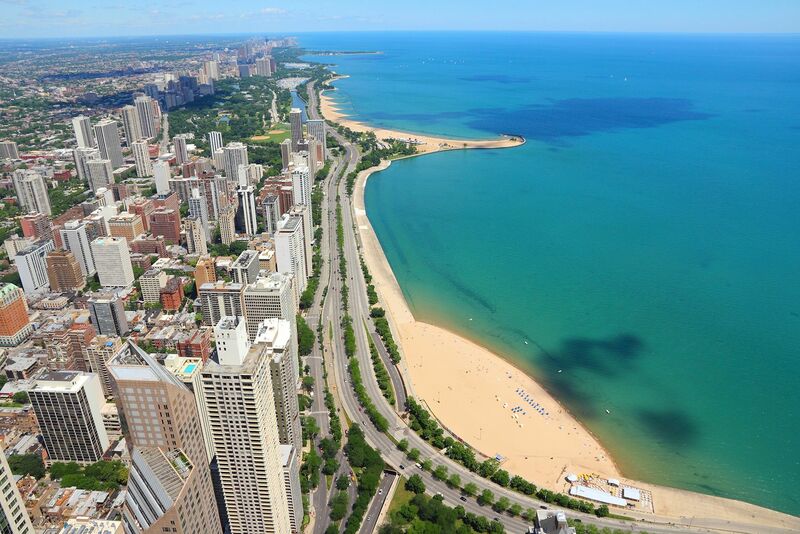 You'll love the apartments in this beautiful Gold Coast location, located near Chicago's Loop. The property features bike storage, a business center, and 24 hour maintenance. Apartments feature floor to ceiling windows and carpeted floors. You'll have individual control of your heating and air conditioning. Apartments also have ample storage space.